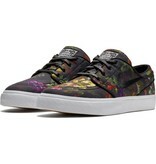 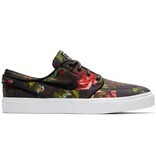 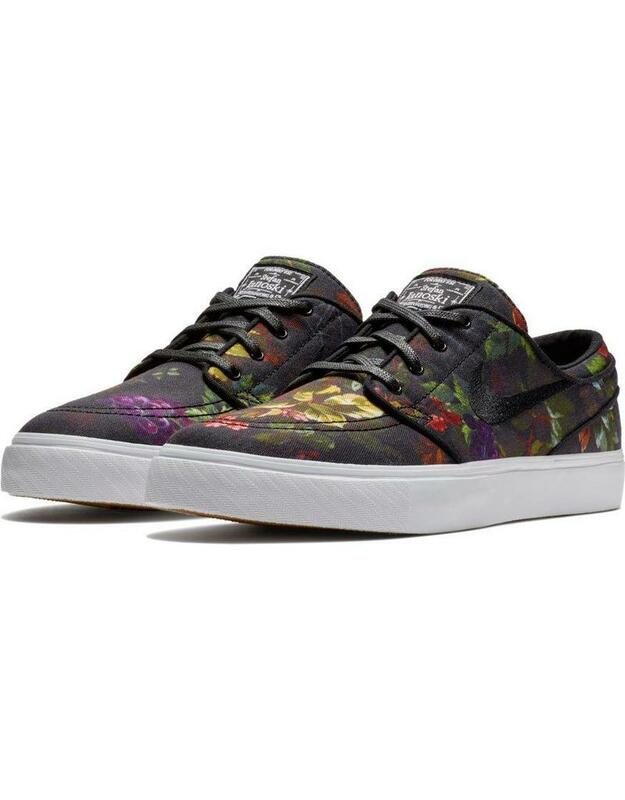 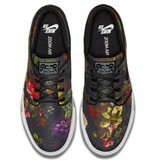 The Nike SB Zoom Stefan Janoski Shoes in Multi Floral. 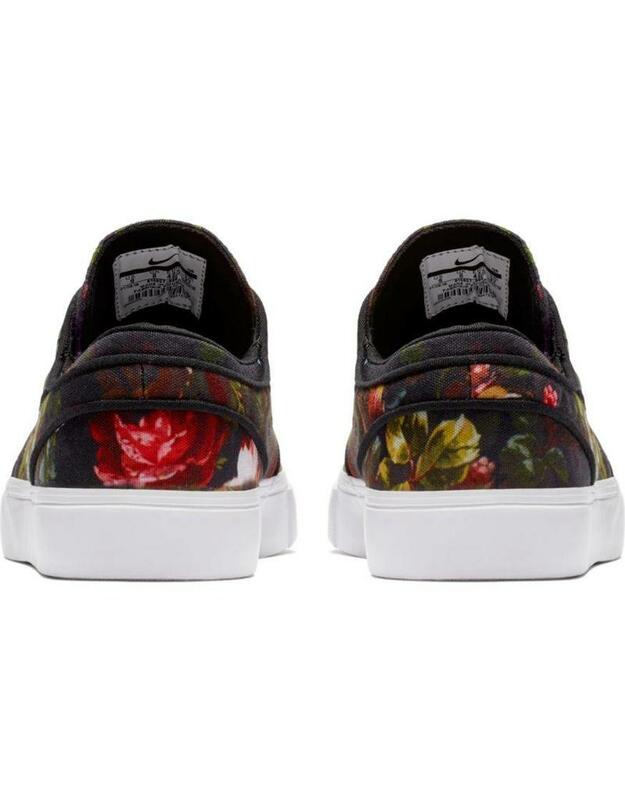 Men's Canvas Skateboarding Shoe Online Canada. 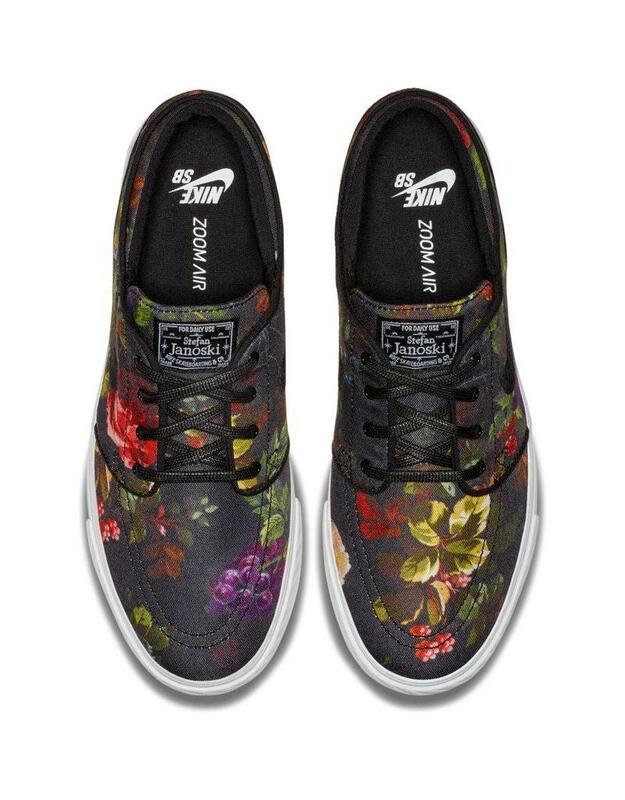 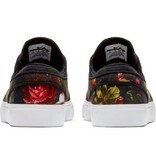 The classic Janoski shoe in canvas in a rad dark floral flower print. Nike SB Zoom Stefan Janoski Men's Canvas Skateboarding Shoe has a low-profile silhouette that delivers breathability, grip and responsive cushioning without sacrificing boardfeel. 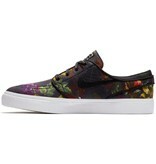 Streamlined canvas upper provides breathability. 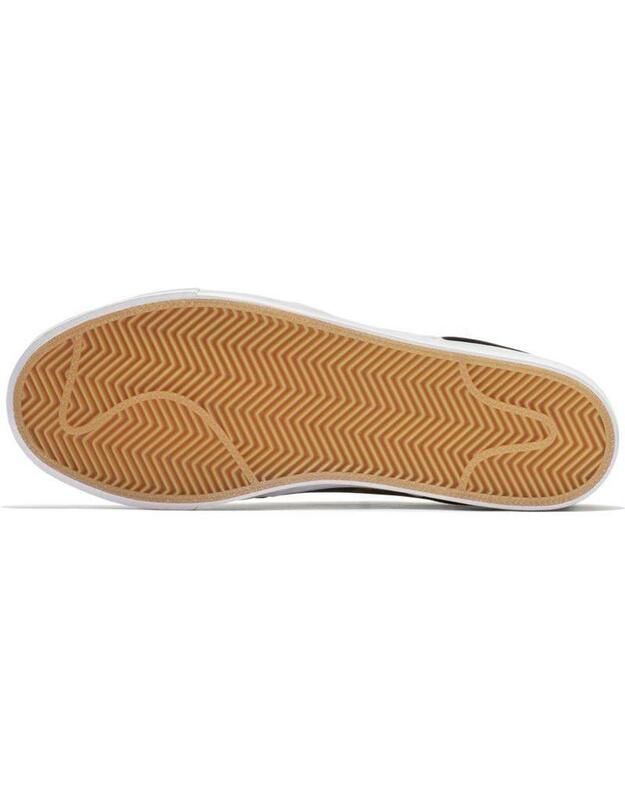 Rubber outsole with herringbone traction pattern for superior grip.